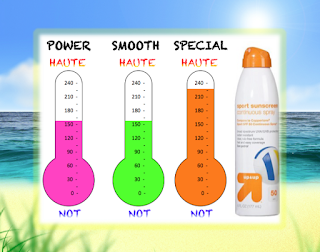 The new FDA-mandated labels combined with typical marketing spinology it’s safe to suggest there’s going to be a lot of confusion in the sunscreen aisle this summer. We’ve tested and compared some of the latest sunscreens to bring you the 2013 Hot (and Not!) list. 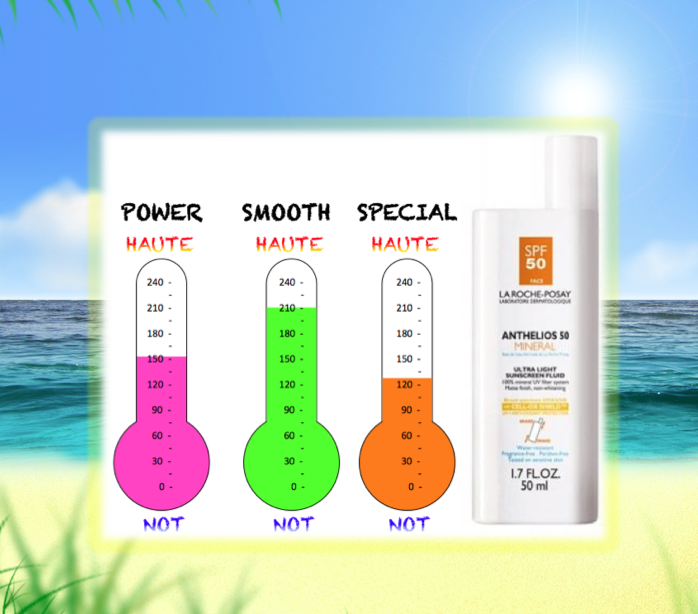 POWER: The combination of SPF, durability and scientific formulation. SMOOTH: How does it feel on the skin? Does it rub in easily? Is there a thick white residue? SPECIAL: What sets this magic potion apart? Serve this light sunscreen at your next beach BBQ. It has a powerful, thin formula that lasts for hours without leaving skin feeling greasy. Know you are protected by a duel defense system that features an advanced UV filtering system featuring an optimized blend of titanium dioxide (TiO2). The second string line of defense features CELL-OX SHIELD™, a powerful patent-pending antioxidant complex featuring Senna Alata. Not sure exactly what that means? Basically, skin is protected throughout the day and you can be free to frolic with your friends. If you are doing anything athletic this summer, then YOU MUST bring this SPF with you. It is made for extreme activity, so if you are lets say…walking between the cabana and the pool bar, you are covered. 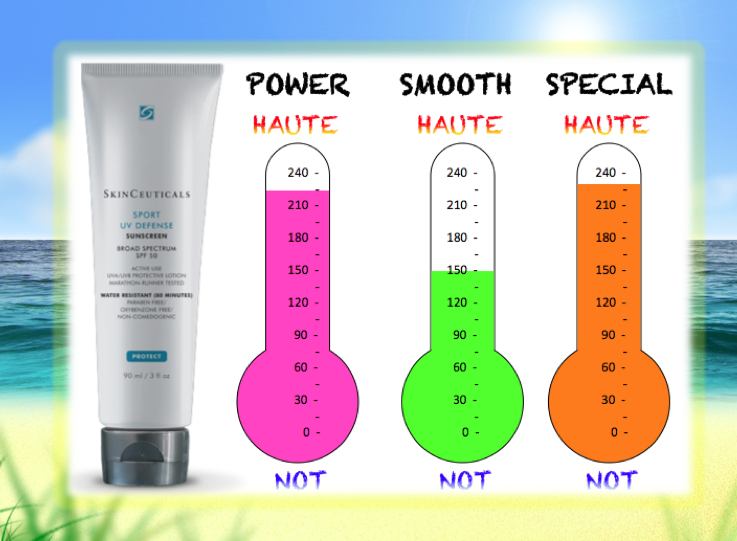 This broad spectrum UVA/UVB sunscreen was tested under the most extreme athletic conditions and won't interfere with your workout. It provides photostable UVA/UVB protection and is proven to feel comfortable on skin. Plus the chemists pumped it up with artemia salina, a plankton extract, to increase skin's resistance to UV and heat stress and protects collagen from UV damage. Our only concern was that we had to rub it on for about 20-30 seconds before it was fully absorbed. That said, wear this for a 10K race this summer and you’ll feel like a winner. When we first saw this oil, we were flabbergasted (who uses tanning oil anymore?!) 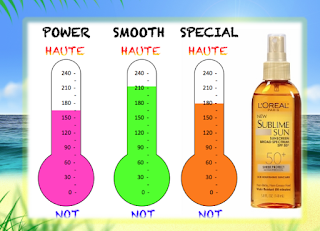 but upon closer inspection we were thrilled to learn this is the first High SPF protection oil. It actually protect skin from UVA/UVB rays while nourishing it with powerful antioxidants like vitamin E and white grape seed that enhance the benefits of sunscreen to help keep skin healthy and youthful-looking. 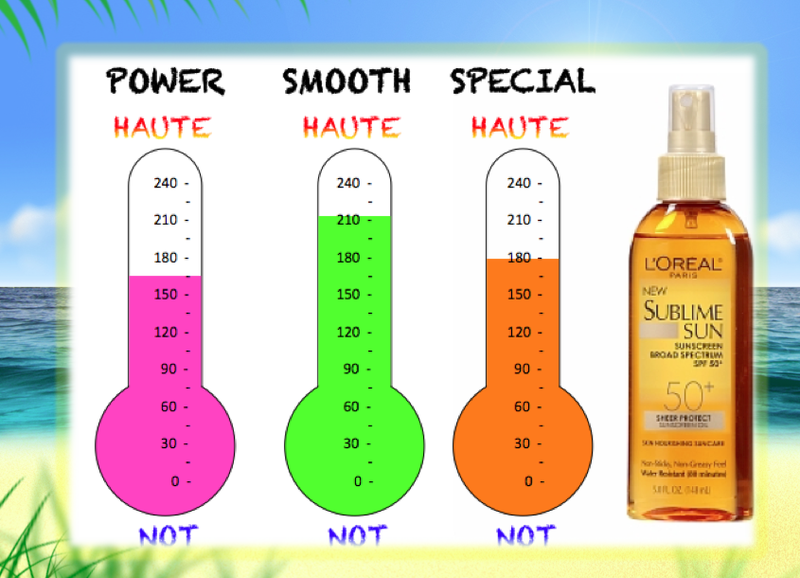 This innovative, high performance sun protection oil is powered by an exclusive patented UV filtering system to deliver long-lasting broad-spectrum protection in a unique, lightweight non-greasy spray. Plus, it goes on really easy, simply spritz and rub – DONE! Some people just aren’t ready to give up the sun, so instead, sneak some SPF into their oil and have peace of mind that they are protected. Protected skin starts with your daily regimen. 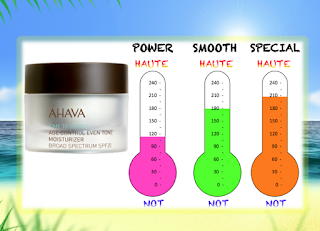 Packed with powerful Dead Sea minerals, this daily moisturizer will reinvigorate your tired winter skin. Fortified with Urban Complex™ a potent cocktail of Dead Sea Minerals and rare plant extracts, your skin has a double barrier of defense against UV damage – helping prevent photoaging. Plus they pumped up this product with VF Brightening Accelerator Complex™ that reduces the appearance of dark spots and accelerate skin renewal – for smoother, more even-toned skin. While it’s SPF 20, if you are spending the day in the sun, you will need to add an extra sunscreen product. For incidental exposure this should be your go. For just over 5 bucks this award-winning sunscreen protects both your skin and your wallet. It contains water-resistant technology for up to 80 minutes. It’s easy to apply and stays on for at least 2-3 hours in moderate activity. 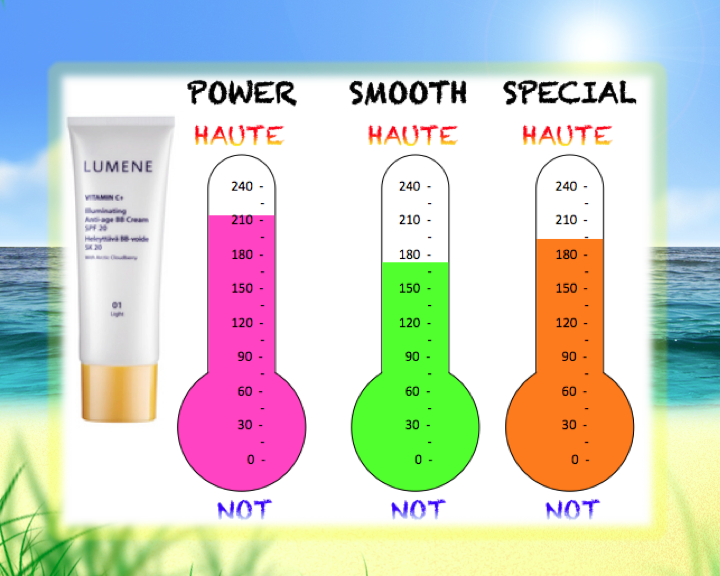 If you are into BB creams, then you must stock your makeup bag with this amazing Lumene do-it-all. It’s a multi-benefit, anti-aging must-have that works like skincare but acts like lightweight makeup. It’s healthy for skin because it’s fortified with Vitamin C and also is stocked with SPF 20. The technology speaks for itself, because it’s developed with Arctic cloudberry, that not only delivers skin-perfecting results, but also delays signs of aging. Aging, ain’t no one got time for dat!